Hi I'm Mosss and I need to know is there widescreen mode for GameCube games? 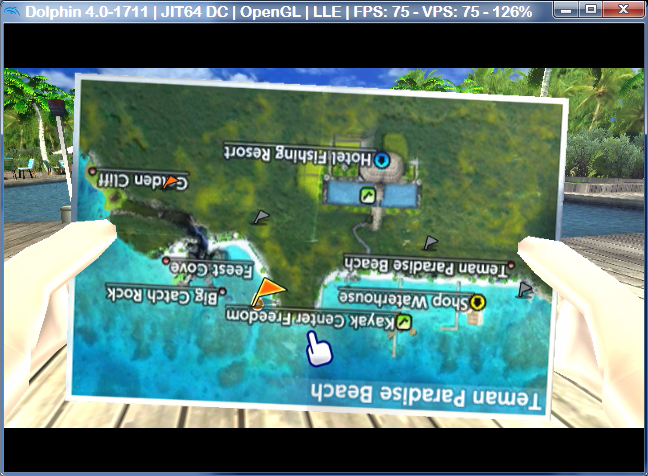 It 2013 now and everything is widescreen even pcsx2 is wide screen now,so if there is please tell me how to enable it. Graphics, General, Relation Aspect. Set it to 16:9. First of all it's "Aspect Ratio", I don't know what translation he's coming from, and the option is "Force 16:9". And you should only do that if you are also using the Widescreen Hack, otherwise you'll have a distorted image (circles are horizontal ovals). (10-01-2013, 06:51 AM)MaJoR Wrote: First of all it's "Aspect Ratio", I don't know what translation he's coming from, and the option is "Force 16:9". And you should only do that if you are also using the Widescreen Hack, otherwise you'll have a distorted image (circles are horizontal ovals). Oops, did I forgot to tell that my Dolphin is in Spanish? Anyway, my bad. I´m not very good in traducting text.